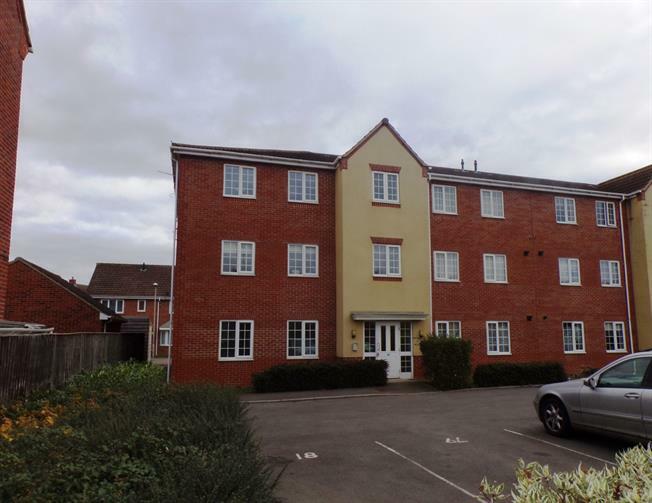 2 Bedroom Flat For Sale in Gloucester for Offers Over £130,000. A top floor two bedroom apartment that is spacious and in great condition and ready to move into. The accommodation comprises of wide entrance hall, large open plan lounge dining room, fitted modern kitchen, two double bedrooms, family bathroom and large storage cupboard. Further benefits to the apartment are double glazing, central heating and allocated.